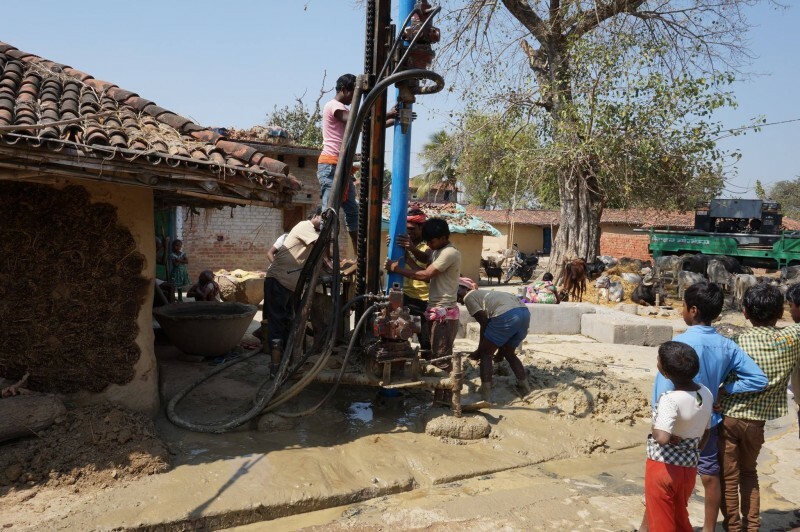 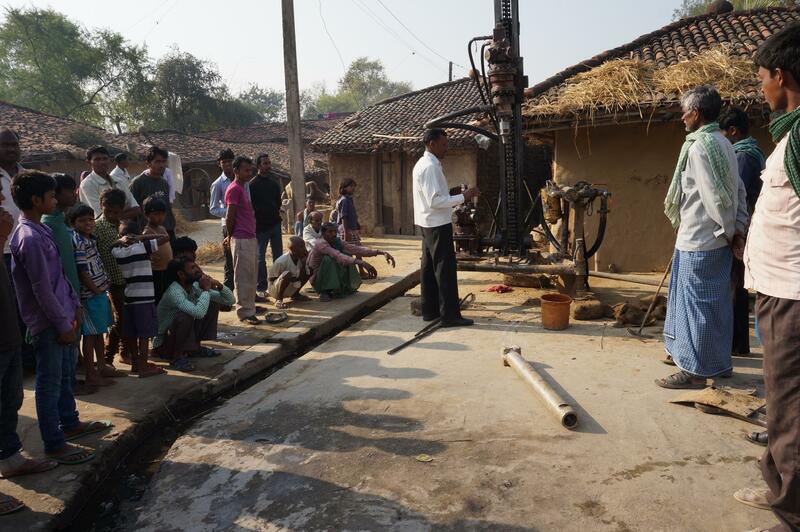 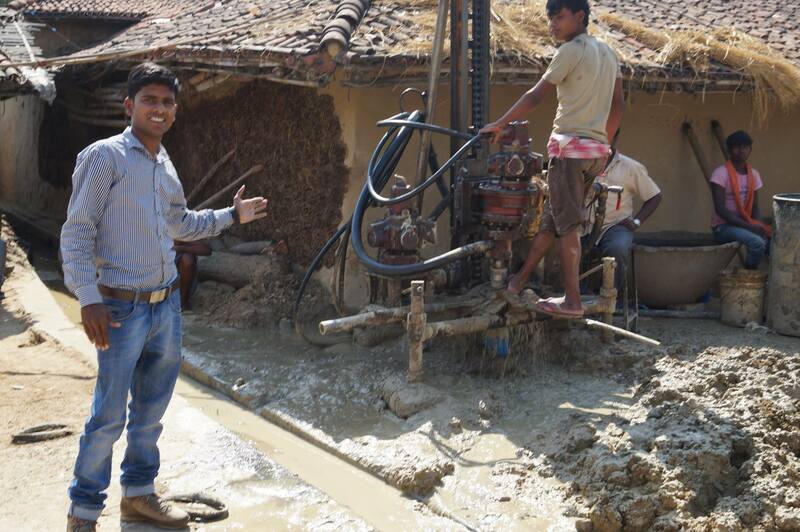 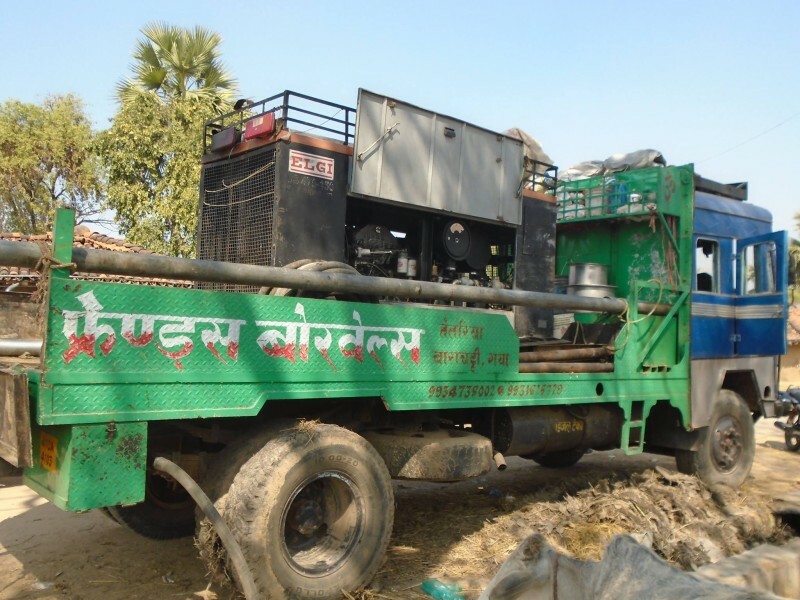 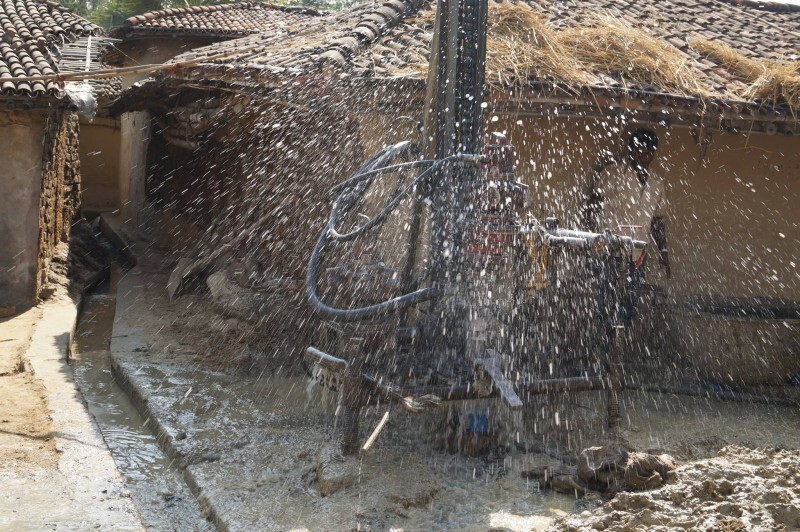 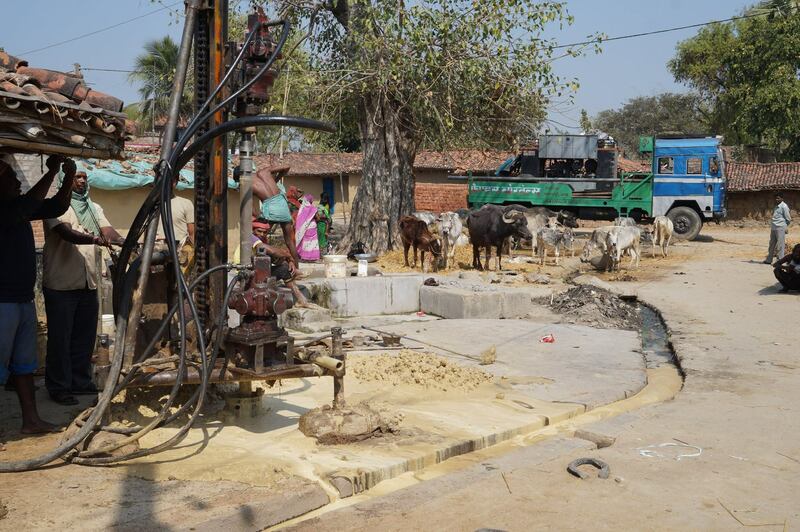 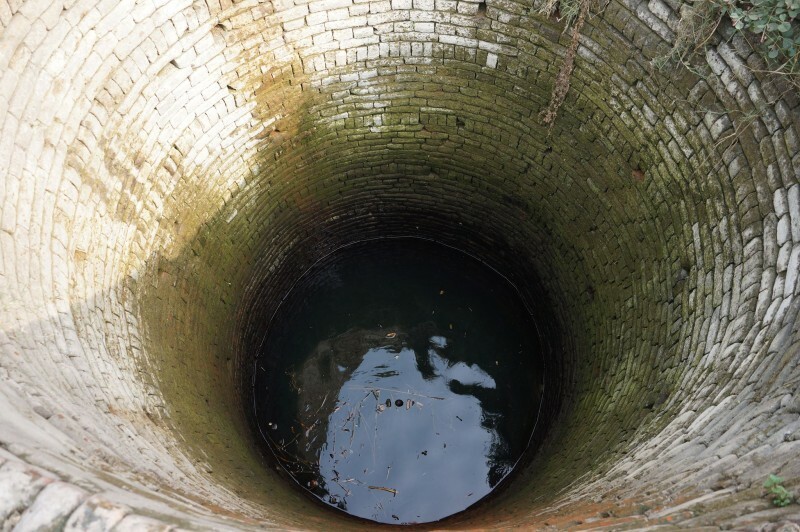 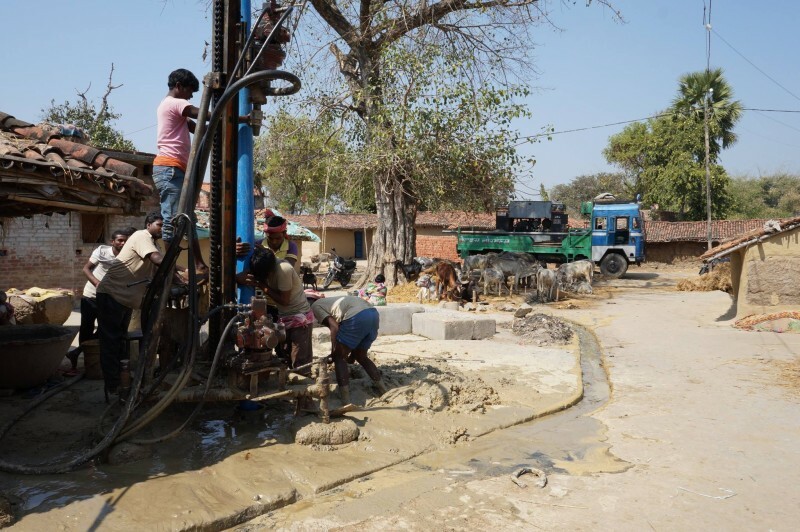 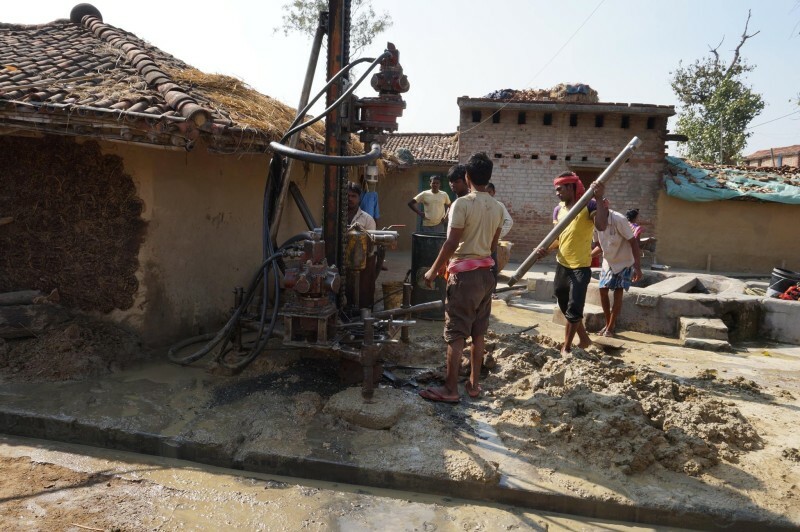 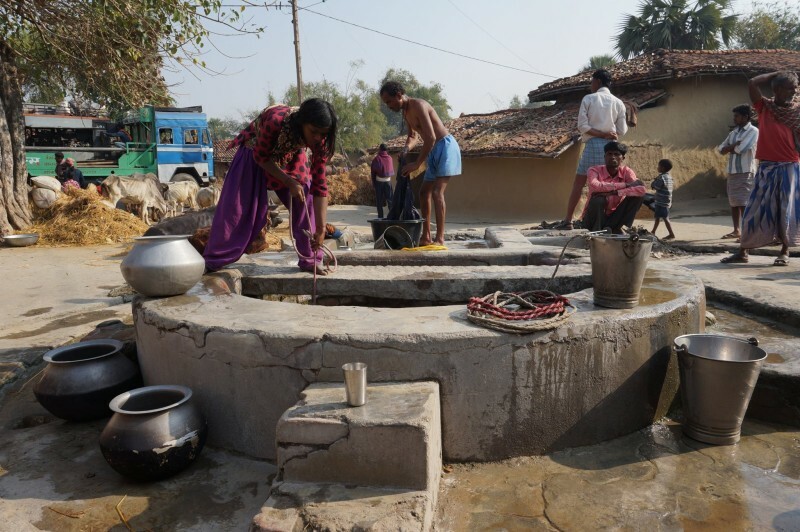 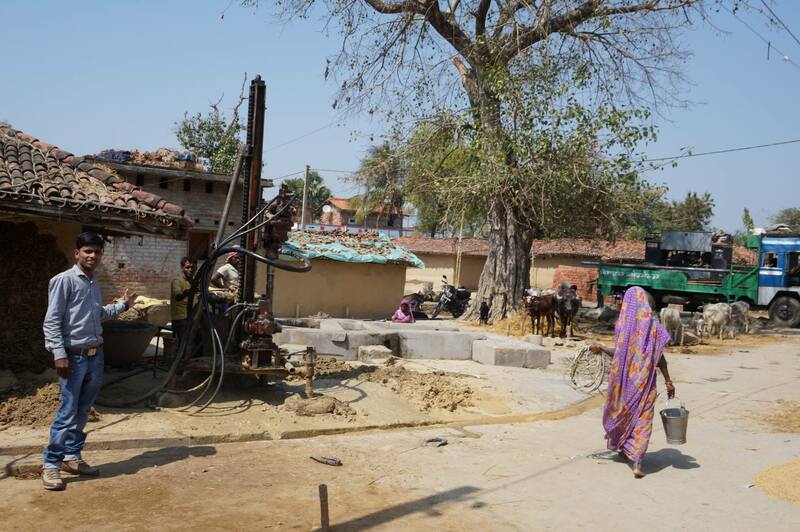 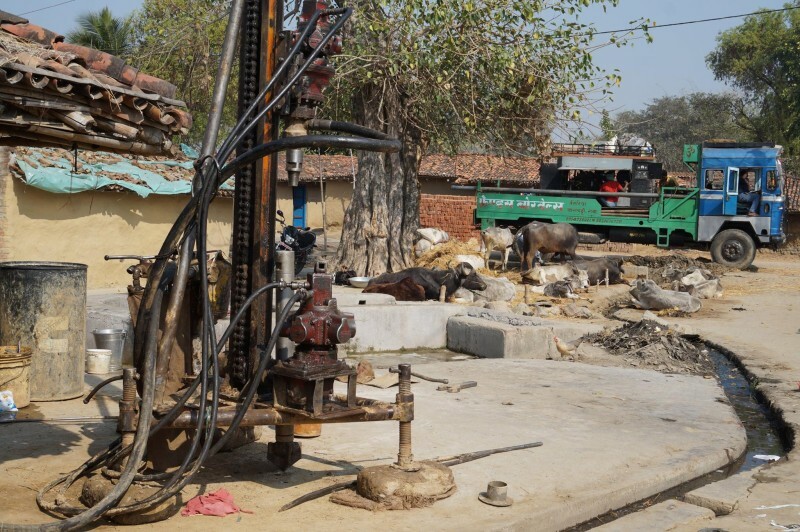 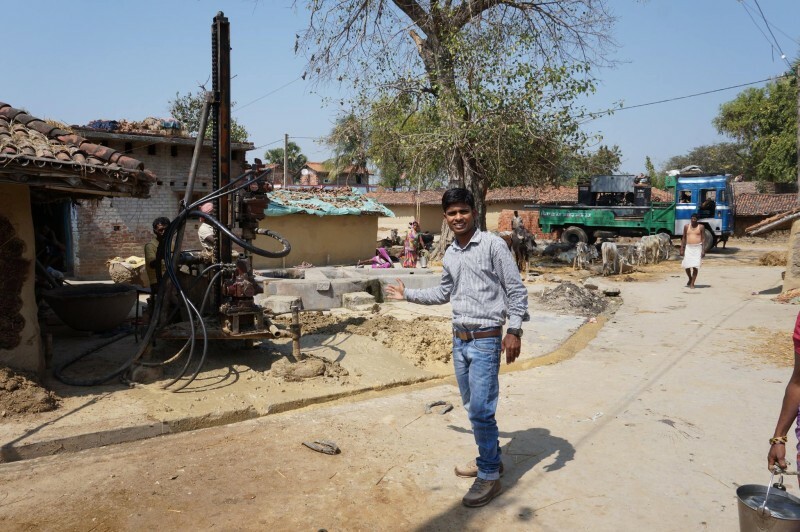 Rural village in Bodh-Gaya receives new well, providing hundreds of men, women and children with access to clean water! 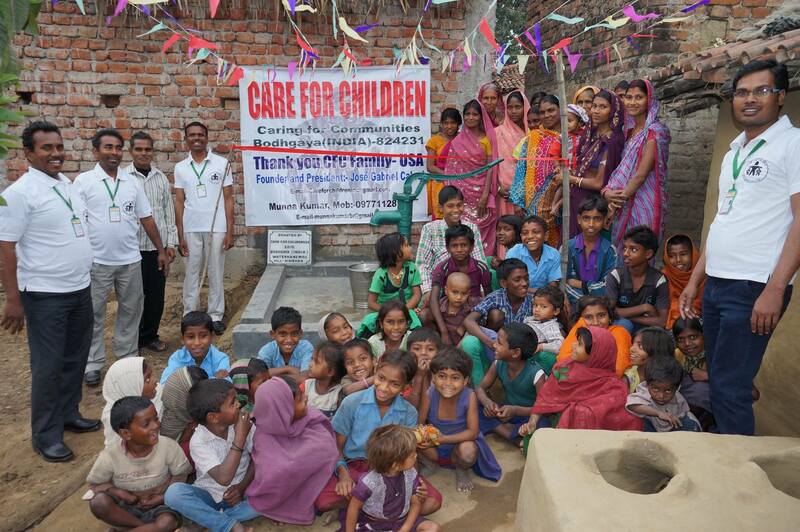 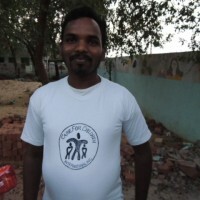 One of our most senior Care for Children International leaders in India, Munna, oversaw the completion and deployment of a freshly dug well which is intended to provide access to clean water to generations of rural villagers who currently have NO ACCESS to clean water! 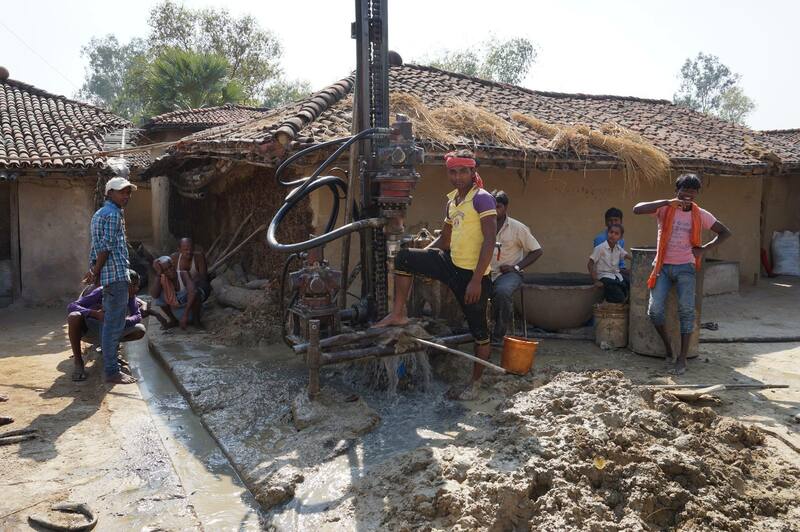 Please feel free to enjoy the video directly below, or the newest group of photos (below the video) that Munna sent for us to be able to witness with our own eyes the incredible progress that is being made by CFC in building new wells and providing access to clean water for hundreds or even thousands of people in large areas of India, and other parts of the world. 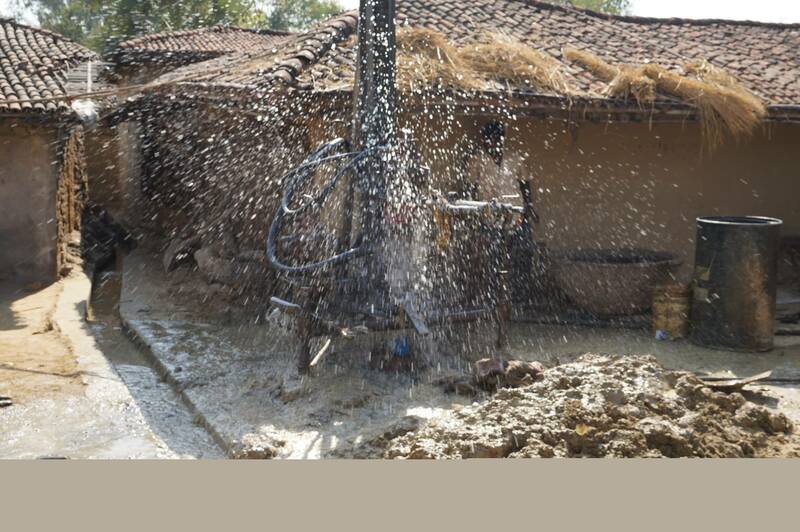 Here are some pictures that show different parts of the process. 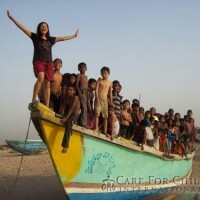 Thank you everyone who has been donating! 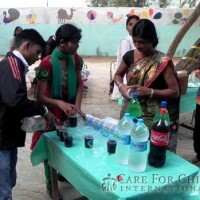 Your contributions are literally changing lives for hundreds, even thousands of people around the globe. 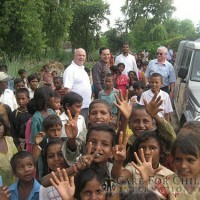 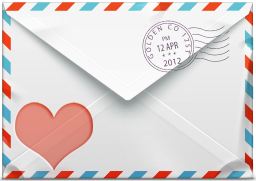 If you are not currently a financial supporter, please consider making a donation by clicking here. 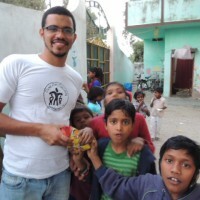 The money being spent on the current projects in India, Africa, Brazil and The Azores is making such a tremendous impact on people’s lives that its hard to really fathom it. 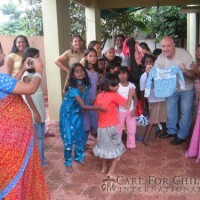 The care packages this year included lots of healthy food and beverages, new clothing of all sizes, toys for the children and an assortment of personal care items. 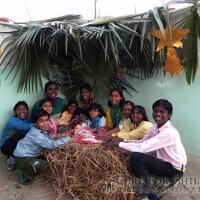 We are so grateful to have the opportunity to provide these orphaned children with a safe place to grow and learn and we thank you dearly for your continued support. 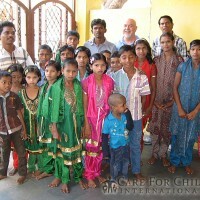 They send their gratitude for your continued sponsorship. 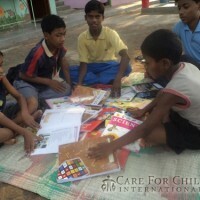 Please consider becoming a Care For Children International Sponsor today, for as little as .84 cents a day, we can welcome another orphan into a safe, loving environment. 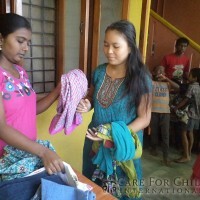 A volunteer at our orphanage In Hyderabad, India shares laughs with the children she cares for as she hands out the new clothing that was sent along with our recent care package. 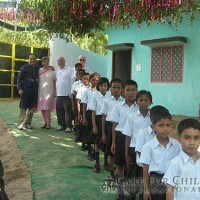 A new computer was sent to India today! 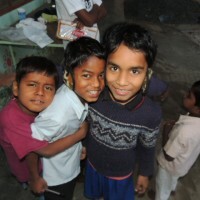 Thanks to your contributions, these children will have the opportunity to learn how to use a computer and connect with the world around them. 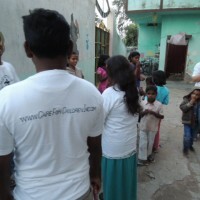 With your generous contributions we were also able to send over new shoes, clothing, school supplies and food for these children who so desperately need your support. 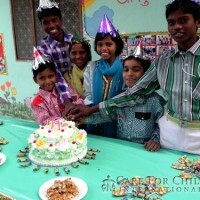 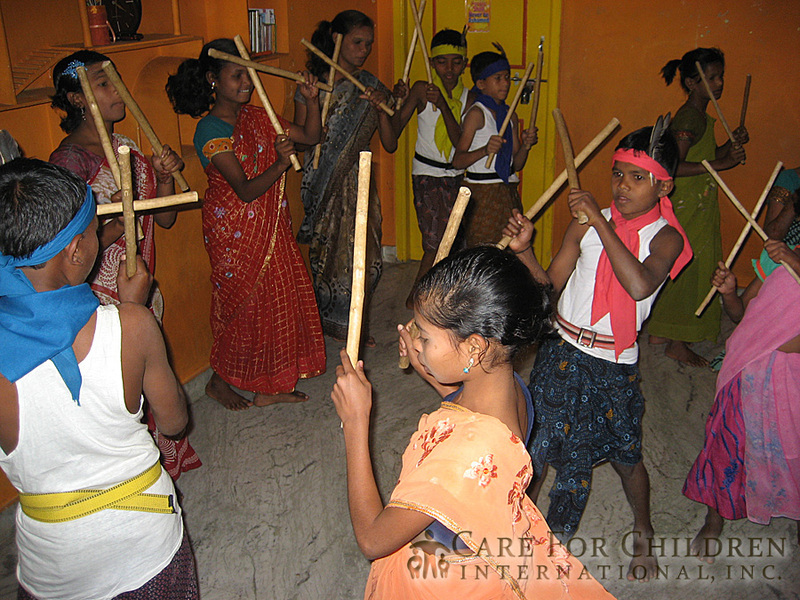 Children in our Orphanage in Hyderabad, India celebrated birthdays today. 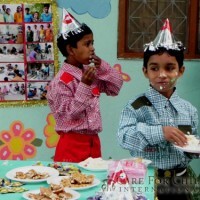 They shared a special meal, opened presents and even had a cake. 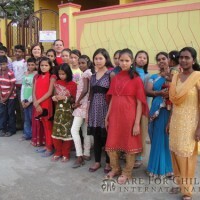 The children are so very grateful for your continued contributions. 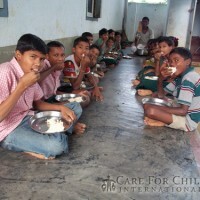 Because Of Your Generosity, The Orphans In Thiruvananthapuram, Kerala, India Discover What It Means To Be Cared For . 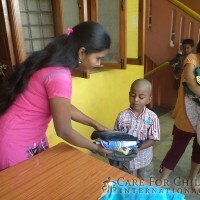 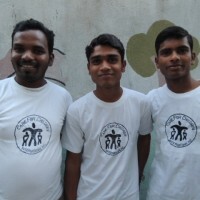 On our recent journey to volunteer in our Thiruvananthapuram, Kerala Orphanage located on the western tip of India, we were delighted to see how well the volunteers were using Care For Children International contributions. 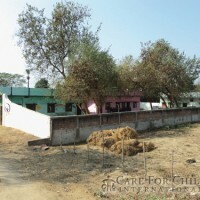 The 40 children who reside permanently at this center were healthy, happy, well educated and most importantly, they had hope. 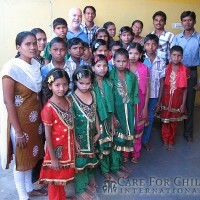 Together with CFC volunteers and sponsors across the globe, we were able to save these children from living and often dying on the streets. 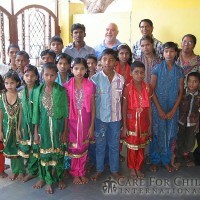 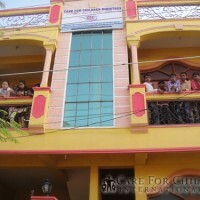 There are many more children we can save, please find it in your heart today to make a contribution to Care For Children International Inc.
We Just received these great pictures from our orphanage in Hyderabad, India. 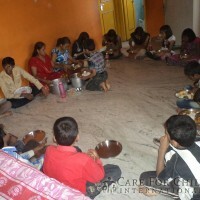 After receiving our latest care packages, the children wished to thank their sponsors for their continued support. 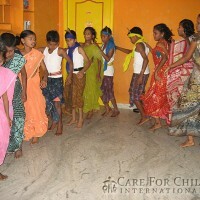 Currently viewing the category: "India"